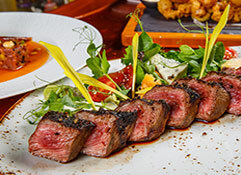 Naples and Bonita Springs best restaurants for dining and private parties. 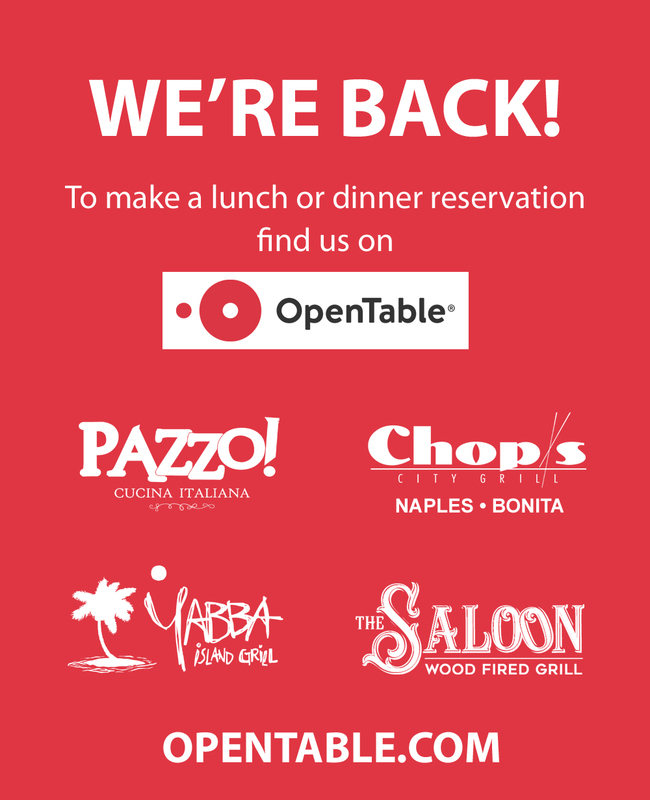 "We eat here every time we are in Naples. Food is great and staff is so nice. Came for New Years this time. Never disappointed." Liz M.
"A friend recommended this restaurant to me. He said it reminded him of home (New York) on Sundays (we are Italian)! The bread is outstanding and my Rigatoni Arrabbiata was outstanding. Everyone in our party loved their food"
"As long time customers, having many different servers- we were delighted to be served by Amanda. A wonderful efficient representative for Pazzo!" "Love the new menu and renovations!" "Had a great dinner here the other night. It was bustling evening and we were promptly seated in a comfortable booth. The appetizers and salads were exceptional and very fresh. We especially liked the Potstickers. The Ribeye was one of the best I've ever had." "Great fish, best calamari, love the atmosphere! Fun place to go for special occasions. The macadamia crusted grouper "mac grouper" was the best grouper dish I've had." "On vacation visiting, we chose Yabba for dinner. Seating choice inside or outside. Great happy hour, friendly bartender. Diner was served by Cassidy who was "in training" but did an outstanding job - thanks for the wine recommendation. Dinner was delicious, we enjoyed our special night out. Will be back." "I am always cautious when visiting Italian restaurants outside of Italy but this one did not disappoint. Nice range of food in the menu and well presented and prepared. 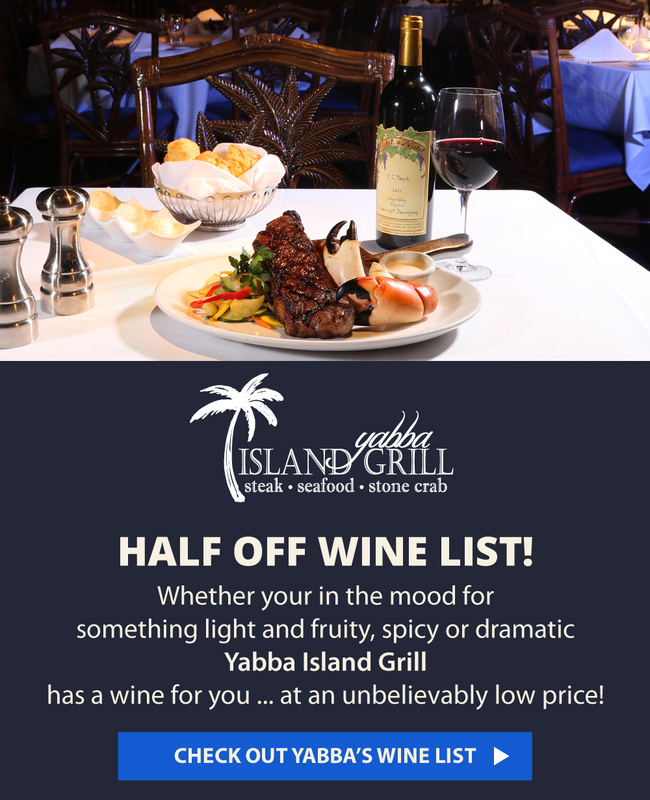 Good wine list and add to this very good service and you will get a satisfied clientele." "The meal was delicious and the service was wonderful. We enjoyed everything!" "The quality of the steaks was superb and the service was outstanding!" "Sitting in the seats at the wok bar was an amazing experience. It was like dinner and a show!" "Good food and good service"
"Tonights dinner was great and our server Ross was excellent." "Great service and delicious food! Wonderful wine selection!" "Dinner was perfect. Steak cooked to perfection. Jeff was an amazing server and host!" "This place is exceptional and we have enjoyed every visit over the past 5 years!" "Keep doing what you are doing! EXCELLENT!" "Wonderful dining experience. First time here, but we will return!" "Caesar was a fantastic server! Very friendly, efficient and informed!!" "Excellent food and great service!" "Courteous waiter (Devin) and excellent food"
"Waiter (Peter) and food was great!" "Great restaurant and service. Always wonderful!" "It was lovely and food outstanding!" "Meal was excellent as was the service!" "Great service and great food!" "We tried the Anniversary dinner menu- OUTSTANDING!" "Everything was wonderful as always!" "Server (Peter) was excellent, food good"
"Amazing! 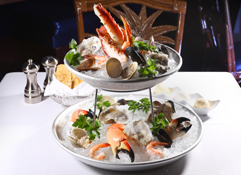 Carlos is wonderful and food is exquisite"
"Loved the food, service and presentation. A great experience and we will be back. Very professional service!" "Very good food and very good service!" "The girls at the bar are outstanding!" "We continue to receive an excellent greeting and service." "The server (Kayla) was exceptional. She was very efficient and courteous. She made our visit great!" 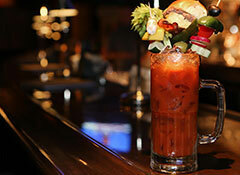 "Excellent friendly experience dining at the bar - Job the bartender was wonderful!" "Everything was great! Awesome service and amazing food!" "Great food!!! Great ambiance! Your server Maaike was superb." "Never had a bad meal :-)"
"We ate outside and had good service. Enjoyed the Rasta Pasta and we look forward to eating here next winter." "Excellent food and excellent service!" "Donny is the man! Great service with a joke and a smile. Very knowledgeable about menus and how to treat locals. We will be back!!!" "Delicious dinner! Everything was cooked perfectly - service was lovely. Thanks!" "We absolutely loved Sam. He was extremely attentive, accommodating and a real pleasure. The food was excellent. It was a thoroughly enjoyable experience and we will definitely come back!" "Excellent service and wonderful meal." "Love your early dining menu. Food was excellent and Rachael was a wonderful server. Thank you!" "Shane did an excellent job. Food was great!"  "Mark was personable and very informative about the menu. We had a most pleasurable experience as ALWAYS!" "Keep making that Veal Chop baby! I can't get enough of it and it's a good thing it's HUUUUUUGGGGEEEE!!!" "I am from CT and just here for a few days. Christina at the bar was terrific! Friendly and helpful. I will definitely come here next time I'm in Bonita! Thanks! 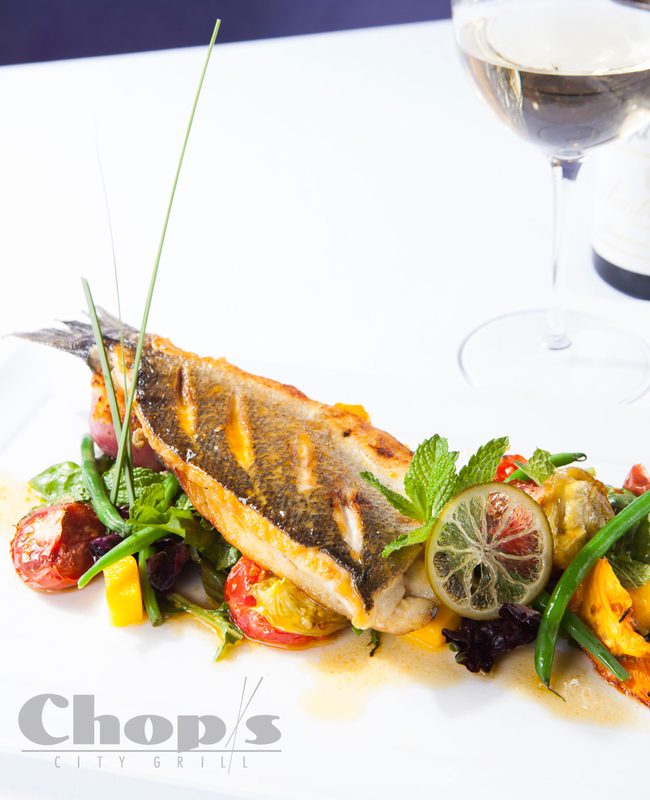 "Excellent service, great meal and wonderful wine! Happy time!!" 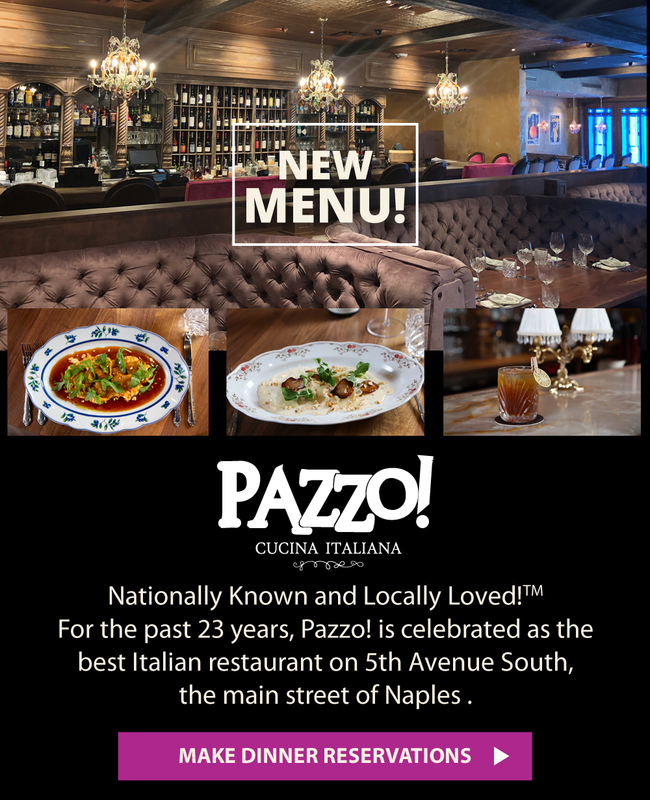 "Always enjoy Pazzo! Naples resident for 15 years. Keep up the good work! Always enjoy the bar and its offerings. Good staff!!" "Shane was excellent!!! Very professional!" "Our server [Angela] was great. Explained everything and always asked if we needed anything!" "Great food, good service, very pleasant experience"
"Excellent food. Excellent service- Michael made us feel at home!!!" "We LOVE this restaurant! Look for my TripAdvisor review!" "Bita is an exceptionally wonderful server"
"Everything was great! Had a party of 10. Good food and good service!" "Wonderful meal- will come back frequently." "Devin was an outstanding server in every way! 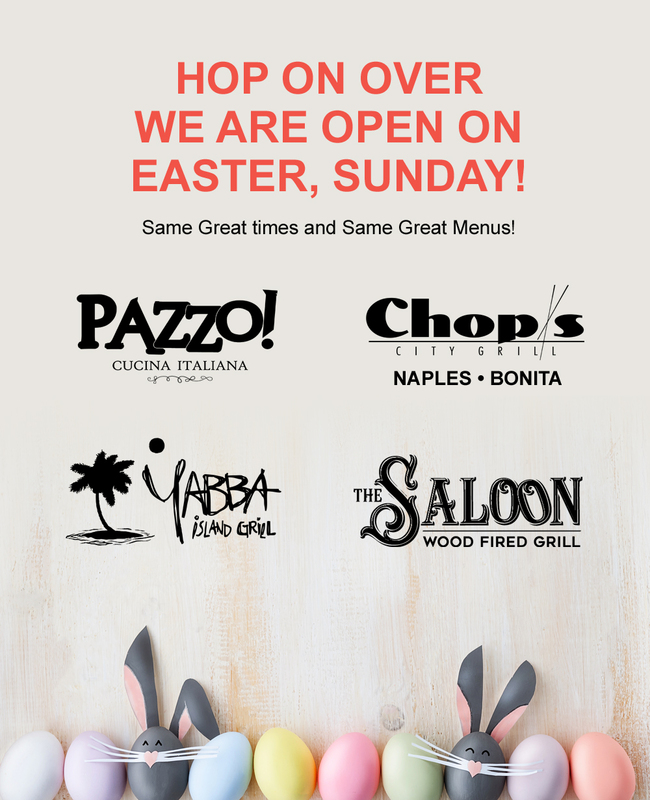 We always enjoy Pazzo and Chops!" "Service was great! Meal was outstanding!!" "Our waitress [Diana] was great! Nice, professional, hard worker... smiled and was very friendly. I will come back again! Thanks"
"Visited Pazzo with a group of friends. We all had great meals from Sea Bass to Pasta. The highlight of the night was the great service (and patience) Shane provided. He was the best! I would definitely return and would ask for Shane." 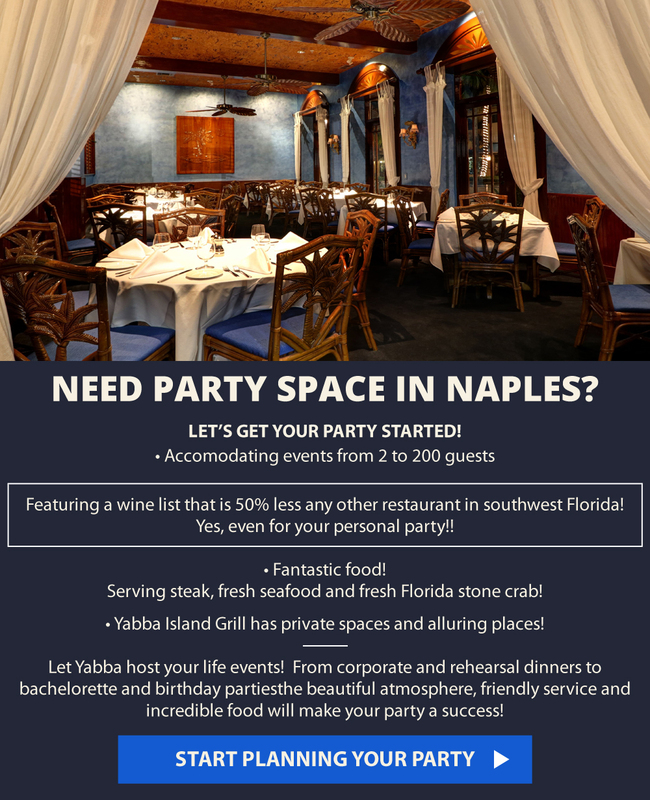 "Most consistently good restaurant in Naples!  Excellent server [Taylor]"
"Very good meal and service"
"Waiter [John] was very knowledgeable regarding menu. 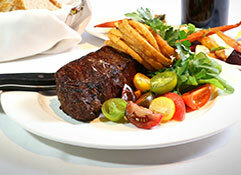 He was attentive to our needs, which made our dining experience excellent!!" "Great dinner (all 8 ladies were happy with the food!)" "The service was wonderful! A delightful experience." "Fine Service - Thank you!" "Everything was excellent. Had to work hard to finish everything- BUT we did! Server [Jody] was very attentive awesome job!" "Superb service. Austin was great!" 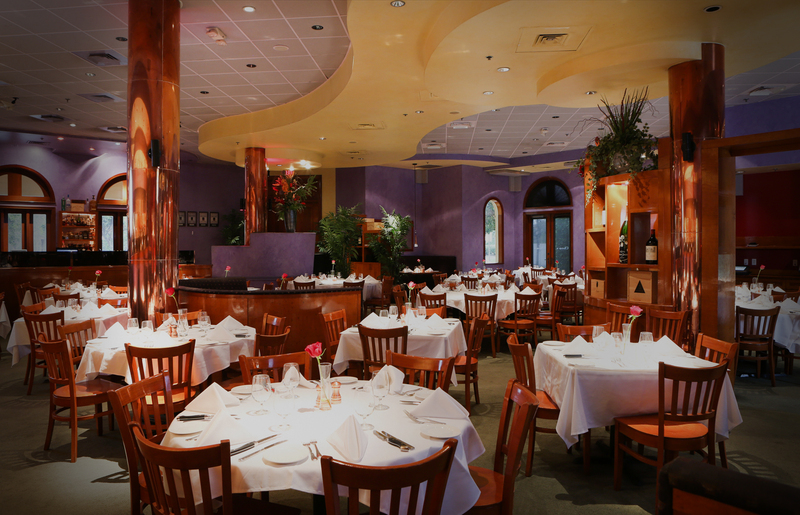 " Came in for dinner and Adriano was an excellent server very attentive."